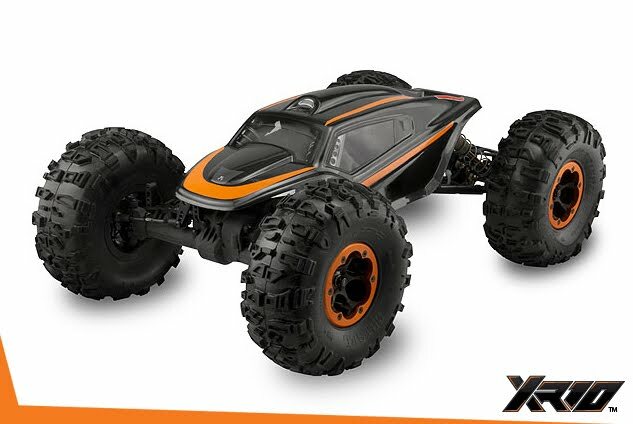 Pictured above is the new Rock Crawler from Axial called the XR10 (part#AX90017). 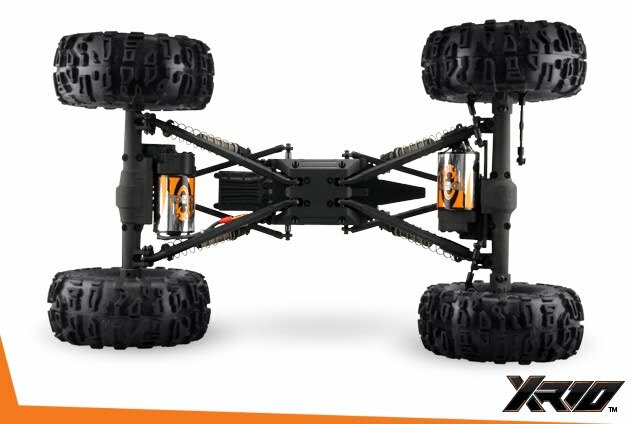 The new crawler is a MOA (motor on axle) kit. The crawler comes with behind the axle steering, many adjustment built into the chassis including many shock positions, adjustable front toe, and adjustable c-hubs to change caster to just name a few. 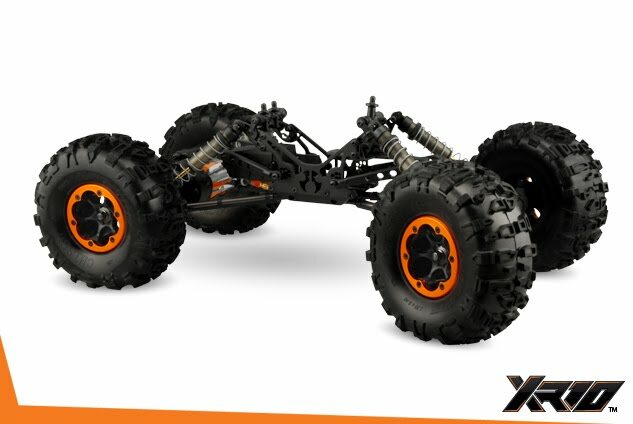 The beadlock wheels are licensed from Vanquish Products. 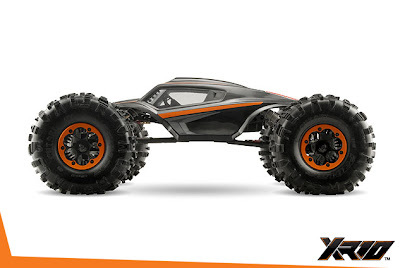 The Axial XR10 is scheduled for release in late July or early August.